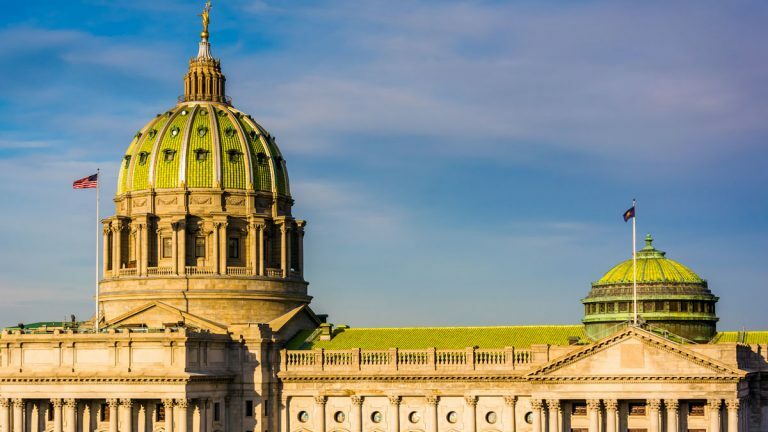 Sunny revenue reports don’t change big budget picture in Pa.
Several months of lower gasoline prices and stronger consumer confidence are parts of the reason Pennsylvania is ahead of estimates for revenue collections. Strong hauls in sales tax and corporate net income tax are putting the commonwealth $418 million ahead of June estimates, according to the state’s Independent Fiscal Office. But the bigger picture for the commonwealth remains the same. 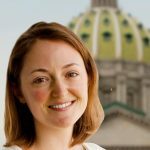 “It’s still the case that we think next fiscal year the state will be faced with a significant budget deficit,” said Knittel. The IFO’s projected $1.85 billion shortfall for next fiscal year hasn’t been revised. Knittel said revenue gains have been offset by unexpected losses, including oil and gas land leases and casino licensing fees that haven’t materialized. Moreover, state spending is on track to increase just to maintain services.